'Stasis Interrupted' is the final piece of Aliens™: Colonial Marines DLC telling the story of what happened to Hicks between Aliens™ and Alien³™. In this new campaign you play as 3 different characters through an interlocking story. Waking up unexpectedly from hypersleep, Lisbeth and others must figure out why the spaceship they are on, the Legato, has been diverted to intercept the Sulaco leaving LV-426's orbit. Fight your way through the alien infested spaceship, find out what Michael Weyland is after and discover what truly happened to Hicks. Hicks and Newt met some rather dubious fates in the Aliens 3 film. I'd like to see what happened, but I don't want to play a sub-par game to find out. The DLC is listed as being developed by Gearbox. I don't know how reliable that is. "Stasis Interrupted" will cost non-Season Pass owners 800 MSP, or $10. 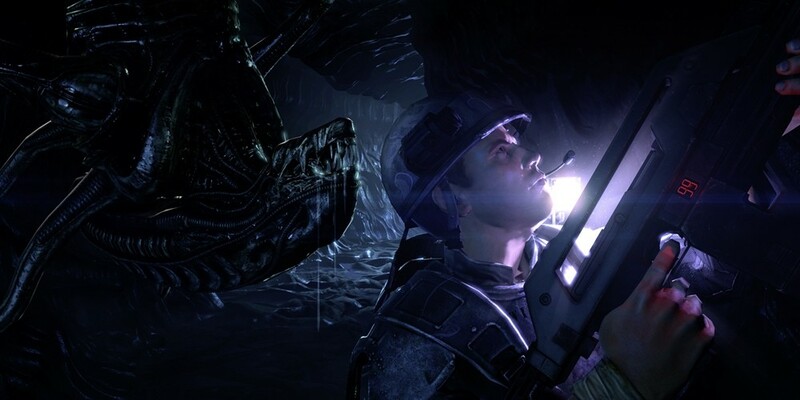 Aliens: Colonial Marines crashed and burned on the 360, PS3, and PC in February. It supports two player local co-op and four player online co-op. Out of curiosity, did any of you buy the Season Pass? Anyone finish the main game? Did it get better?